Marshlands Conservancy is a 147-acre wildlife sanctuary composed of diverse habitats. Forest, meadow, salt marsh and shore can be explored and appreciated here. There are three miles of trails and one-half mile of shoreline along the Long Island Sound. Located along the Atlantic migratory flyway, Marshlands is an excellent birdwatching location. More than 230 species have been sighted. 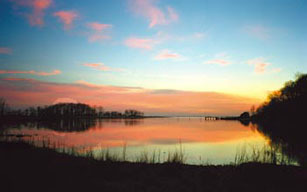 The Marshlands salt marsh is one of few in New York accessible to the public for study and enjoyment. Please assist us by being respectful of park habitat, wildlife, and other visitors by following these simple rules. Read about the Jay Property, which is located adjacent to Marshlands. 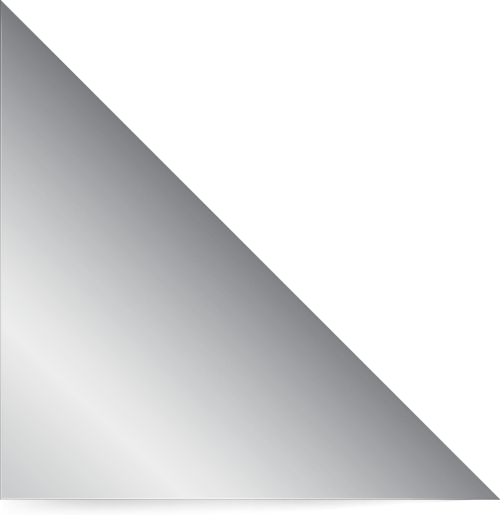 Hover your mouse pointer over the symbol for more information. Nature center hours: Open 9 a.m. to 5 p.m., Wednesday through Sunday and most holidays. The Nature Center staff may be involved in biodiversity studies on Fridays and the center may be closed. Please call (914) 835-4466 in advance. July through mid-August (during camp sessions) the center is open 7 days a week, 9 a.m. to 5 p.m. Trails are open every day dawn to dusk. Exhibits: The building displays a small number of changing exhibits and saltwater aquaria containing representative species of marine life. Environmental education programs are offered to schools, clubs, scouts and other groups by advance reservation. Group size is limited to 30, with a modest fee based on group size and length of program. Topics can be tailored to the needs and interests of the group and include a general introduction to habitats and flowering plants or invertebrates of the air, soil and intertidal zone.